Fashion designers are the best friends of your dressing room but certainly not your health. Get to know your shoes and limit their impact on your body. How to recognize shoes that are not suitable for your feet? This type of footwear causes countless foot pain, ranging from ankle sprains stress fractures. In order to stabilize the foot, these shoes usually have a rigid reinforcement around the heel. In case of boot too small, the support is increased and in case of shoes too big, friction can take place. This hyper-pressure causes blisters, oedema and sometimes achilles tendon or heel pain . 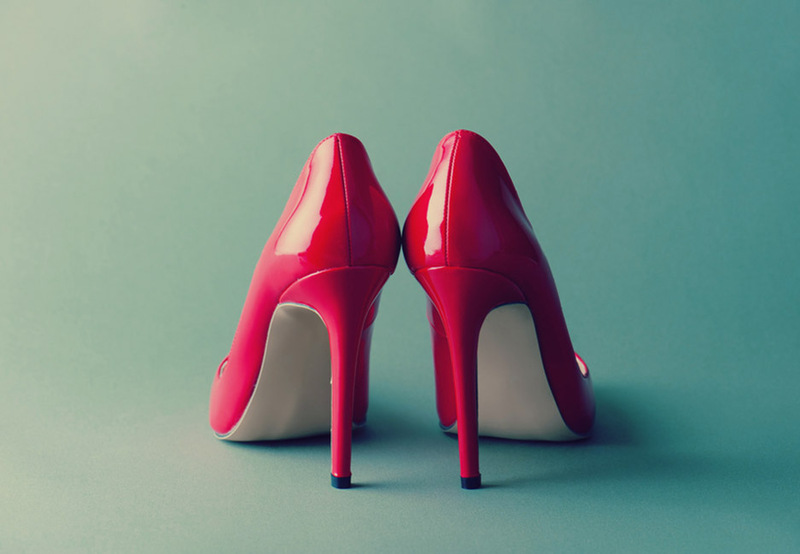 High heels induce a forward movement of the body weight and a very large overload of the entire forefoot area. This hyper-pressure causes inflammation of the bone structures (metatarsalgia) or nerves (Morton's Syndrome) that make it up. Be particularly careful with women suffering from hallucopia (hallux valgus) because these shoes greatly increase the symptomatology. Make sure to wear the right size and do not hesitate to protect your skin in case of cutaneous involvement. 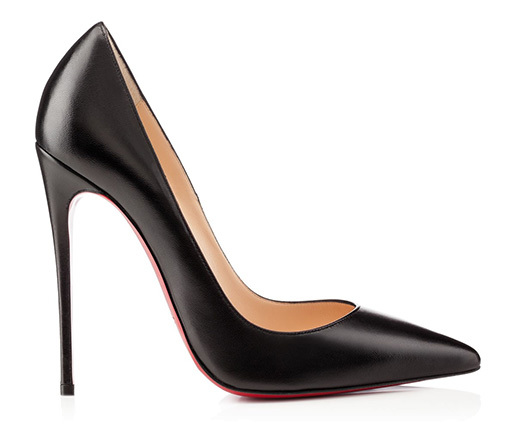 The height of the heel should remain reasonable and generally describes 5cm as the ideal height for a foot. Check the cushioning capabilities of the front of the shoes before you buy them and do not fall for shoes that are unsuitable for your feet. 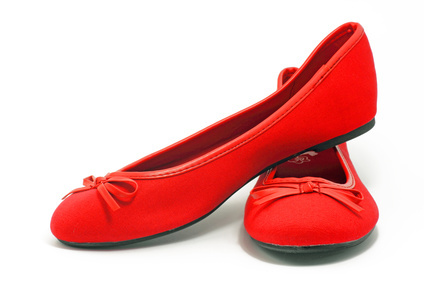 Trendy companion on sunny days, the ballerina does not pose a problem with the heel. It is still an important source of potential pain and puts your feet to the test. The lack of arch support and the flexibility of the insoles induce extremely high tensions in the tendon structures and force your muscles to work accordingly. Knee or back pain may occur and the most common pathology is inflammation of the heel or plantar ligaments, also called plantar fasciitis. Redoubtable by the intensity of her pain, she can be particularly difficult treatment. If you only swear by your ballerinas for this summer, invest in a pair of soles, ideally made to measure. Heel cushioning and arch support will allow the heel to rest and reduce the risk of serious injury. Be especially careful if you have flat feet, osteoarthritis of the big toe or plantar fasciitis because the ballerinas will only increase the symptomatology. Remember that a significant part of the body weight is supported by the heel. The contact surface with the ground is then important to ensure correct support. Beyond their height, the finesse of these heels thus entails a major risk of ankle sprains because these shoes are mechanically very unstable. Any woman wearing this type of shoe knows perfectly well the feeling of imminent derailing when the heel slips on a pavement or in case of rain. 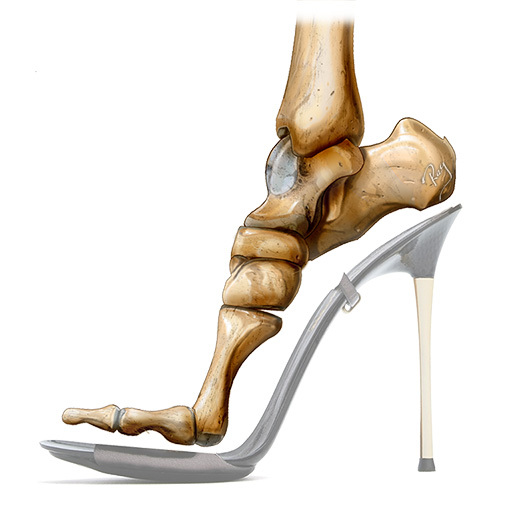 If you suffer from chronic ankle instability, limit the height of your heels or prefer heels with wider support. 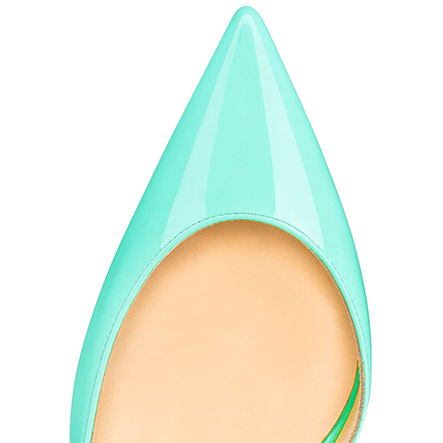 Flats or heels, pointed front shoes are the worst enemies of your toes. Forced into a narrow space, they are permanently compressed and the slightest of their deformations will invariably cause pain. Suffering women onions (or hallux valgus) , small toe deformities or lateral edge of the foot , are particularly prone to these lesions. Know how to recognize inappropriate shoes at your feet. If you already suffer from toe deformities, preferably choose wide, round or square front shoes that will fit your morphology much better. Also, be careful not to take too small shoes that will only amplify the problem. Fashionista, a hard-working sportsman or a great traveller, your feet are often abused by your shoes. Beyond wanting to discard all shoes that are unsuitable for your feet and harmful to your health, it is important to know your morphology and its weaknesses. Each foot is different and supports more or less stress related to our activity or our clothing. Know alternate types of shoes to allow your body to rest, adapt your shoes to your weaknesses and never crack for the purchase of an uncomfortable shoe or too small. It's often better to have a crush than to suffer in the long run from an unfortunate choice. Be reasonable if you want to wear a variety of different shoes for a long time. Finally, do not hesitate to consult a specialist in case of persistent pain.